Copywriting & Content Strategy | Carried Away Creative Co.
ready to release your next piece of content into your readers' hands? get your FREE 10-point publishing success checklist! Carried Away Creative Co. is dedicated to lightening your writing workload and helping your readers get carried away by your brand. 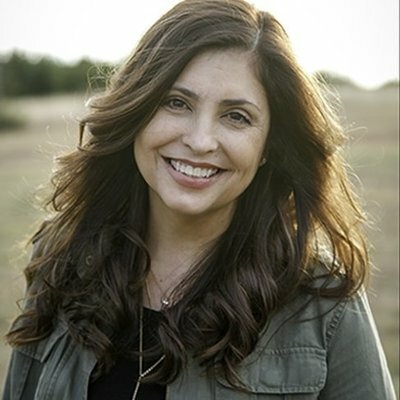 I'M CARRIE—WIFE, DOG MOM & Storyteller. I'm so glad you stopped by my little digital nook! 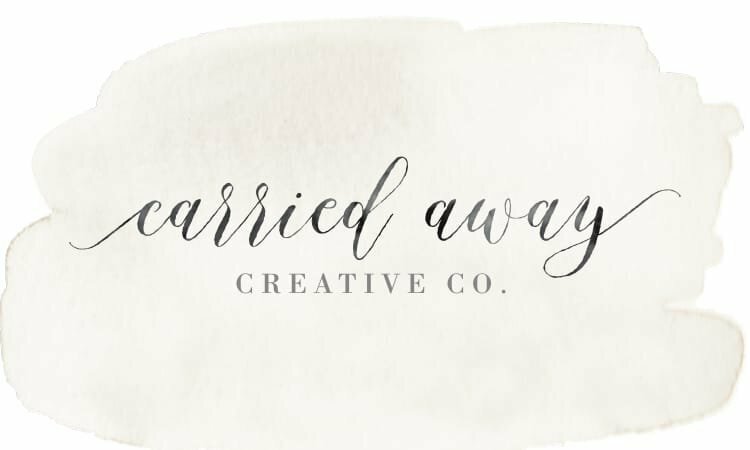 I created Carried Away Creative Co., a virtual marketing boutique, not because I was tired of the 9-5. But, because I was ready to be location-independent. Why? Well, I find myself constantly on the move all across the world. And, a résumé that features job change after job change every two to three years is often tossed aside by prospective employers—before they get to know my story. So, fast-forward to today, I’m working alongside big-hearted small businesses like yours, helping build brand voices and stories. All while lightening your workload. "Working with Carrie has really been a breeze. I like knowing that if I don’t have the time to do something, she will step in and do it. She's my go-to girl for new & creative ideas to grow my brand and business!" "Carrie was an absolute joy to work with! She took my vision and ideas and transformed them into the perfect story for my re-branded shop. I’ve gotten so many lovely compliments from friends and customers. I can’t wait to work with Carrie again!" 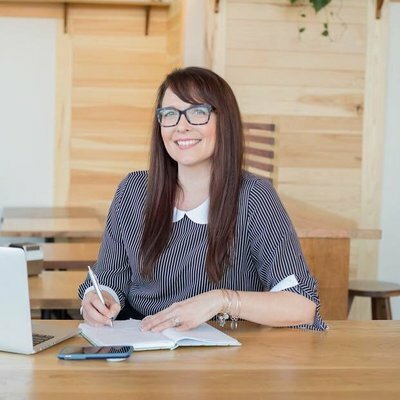 "Hiring Carrie as our Content Strategist has been one of the single best things I've done for my business. She truly understands our brand and vision & pours passion and talent into making sure everyone else "gets us" too. She's a GEM!" "Hiring Carrie as our Content Strategist has been one of the single best things I've done for my business. She truly understands our brand and vision & pours passion and talent into making sure everyone else "gets us" too. We're seeing great results in our reach, engagement and conversions. For this reason, I've come to rely on her as a collaborative partner, helping to shape our overall growth strategy. She's a GEM!" "The level of energy and clarity that Carrie brings to each new project is matchless. From content creation to website and social strategy, her innovative approach and attention to detail far exceeded my expectations. Before the completion of our very first campaign, I knew our company would be a returning client and lifelong admirer." 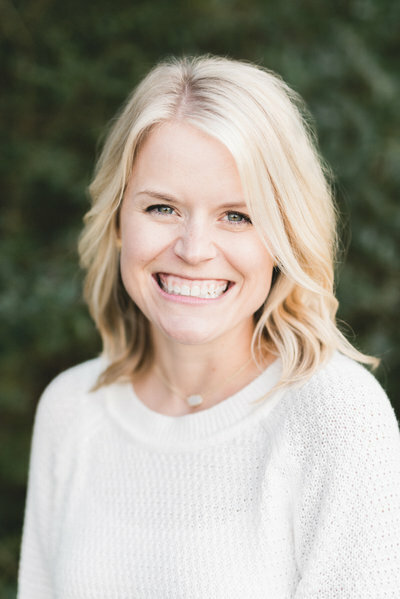 "We loved working with Carrie during our Wellness Summit planning! She was recommended to us and we could not have been happier. Her creativity and voice was perfect for our audience! We look forward to working with her again in the future!" 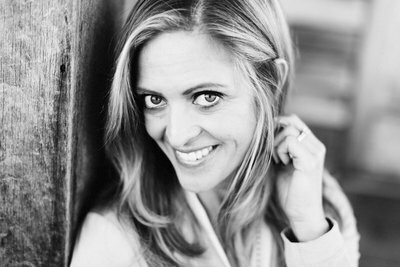 "When it comes to content creation and social strategy - Carrie is a dream! Not only is she an expert at what she does, but she is beyond lovely to work with. 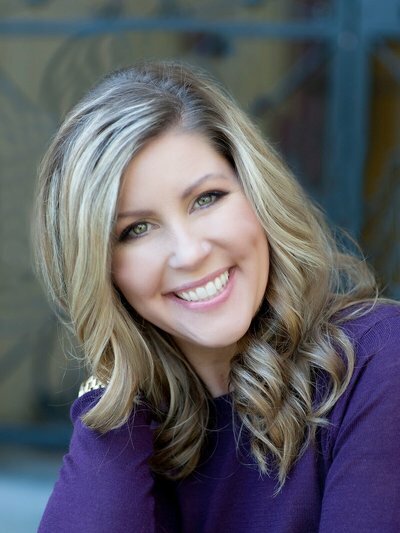 I would highly recommend her to anyone looking to take their brand to the next level." "Carrie's ability to turn copy into movement, story, and conversion is high above the norm. 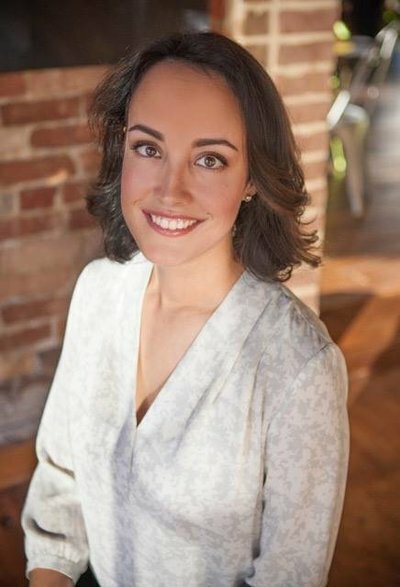 She'll continue to be our "go to" for not only us but also our growing client base." 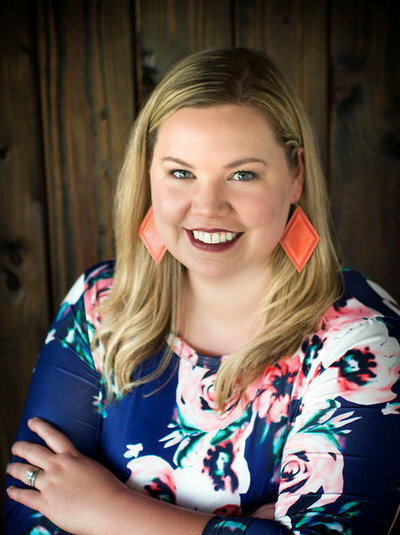 "Carrie helped us find the consistent voice and vibe we had been looking for on our social media at Mission Entrepreneur. Within just a few meetings, she really caught our vision and put it into action. Additionally, she's helped us to think outside the box on our communications strategies by offering us new and creative ideas!" 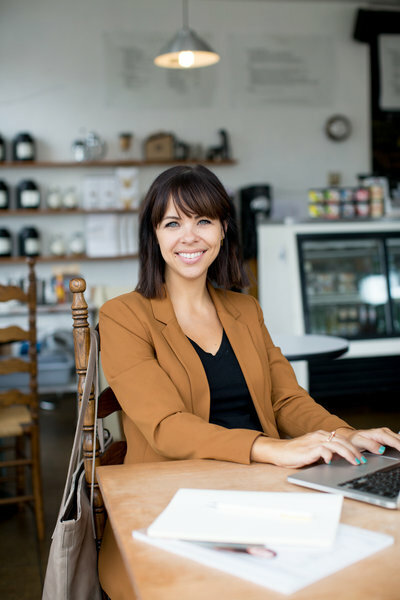 "Carrie helped us find the consistent voice and vibe we had been looking for on our social media at Mission Entrepreneur. 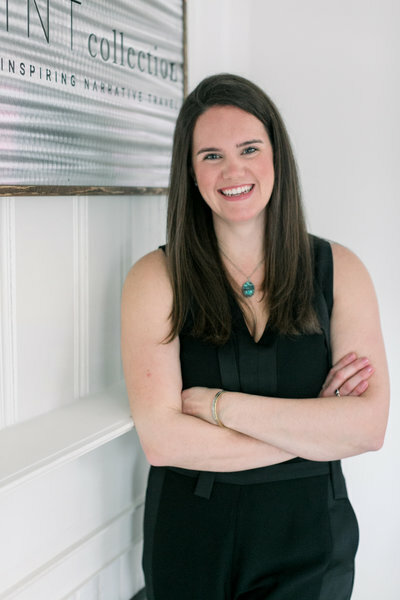 Within just a few meetings, she really caught our vision and put it into action." "Working with Carrie has been, well, AMAZING! She is incredibly detail-oriented and keeps me on track. As a fellow military spouse, she understands our community and is on target. 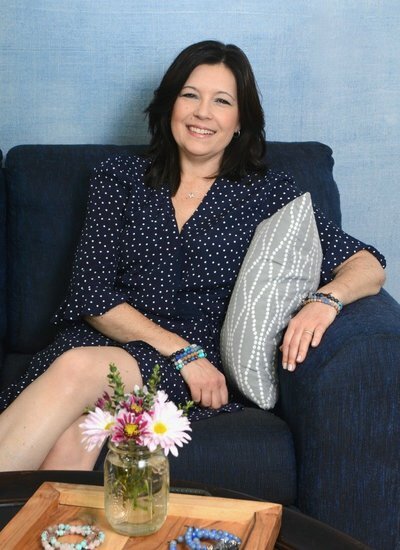 I am so thankful for her business savvy and now her friendship." WANNA BE EMAIL PEN PALS? 10-Point Checklist for Content Publishing Success... coming right up!